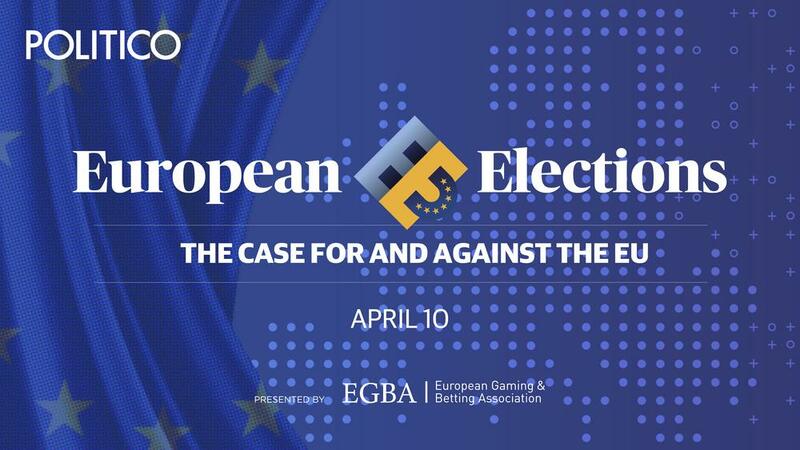 During the final leg of the race, EGBA along with POLITICO is hosting a groundbreaking event where you will have a chance to listen to both colliding political visions for the future of the EU but also to journalists, betting experts and polling leaders on what is at stake, what they foresee for these elections and how they came to those conclusions. **As we have reached full capacity, we have closed registration. But you can follow the debate live here from 17.30 CET. 6:25 PM CET – Panel discussion | What’s Your Best Bet? Making sense of election forecasts.